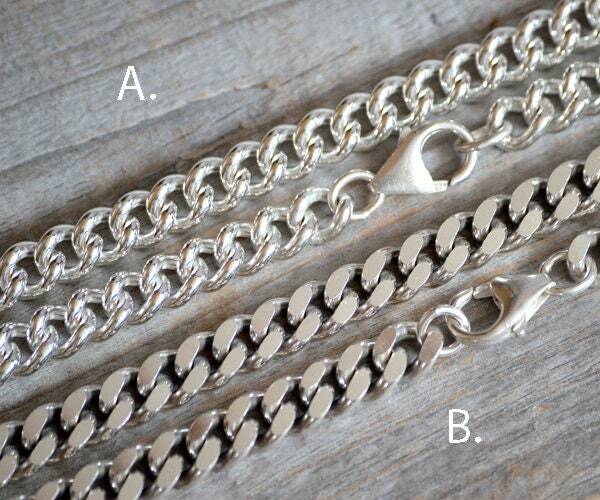 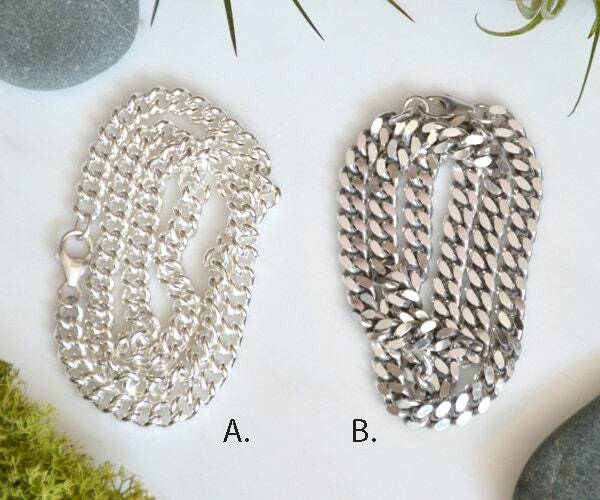 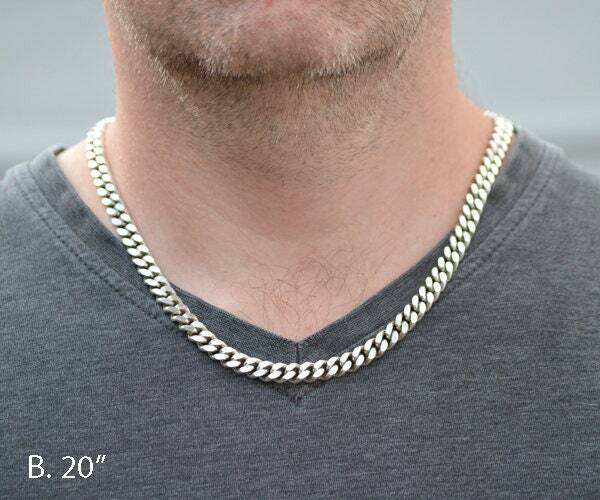 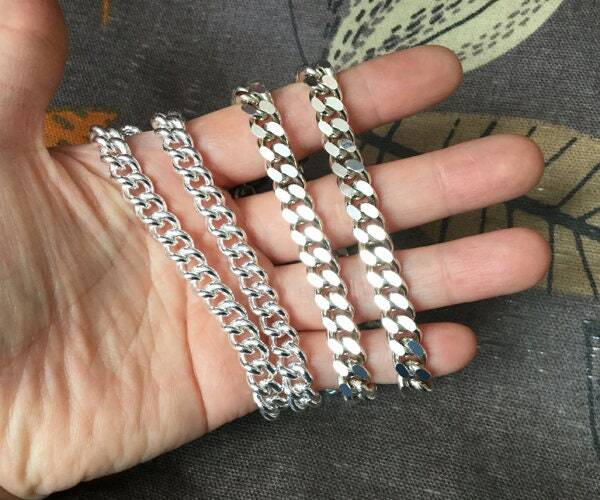 Each sterling silver chains come with a lobster clasp and is ready to wear. 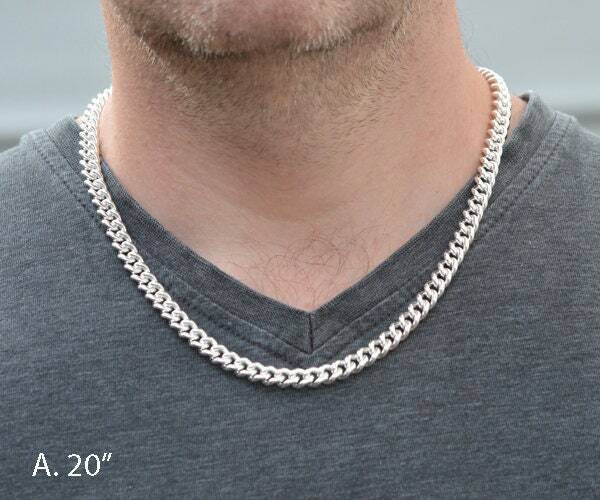 Ideal gift for him or yourself. 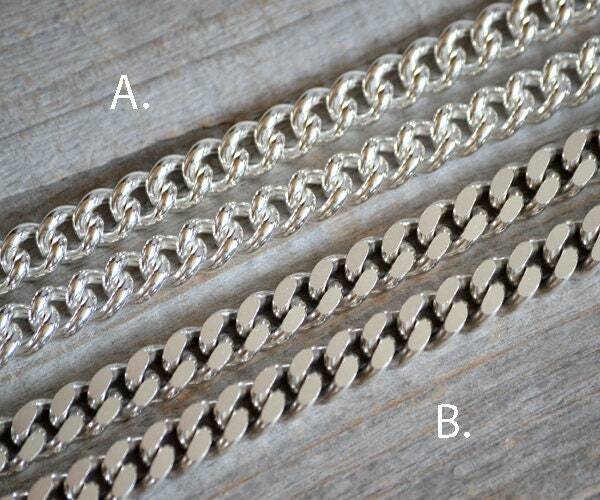 All jump rings are soldered/closed. 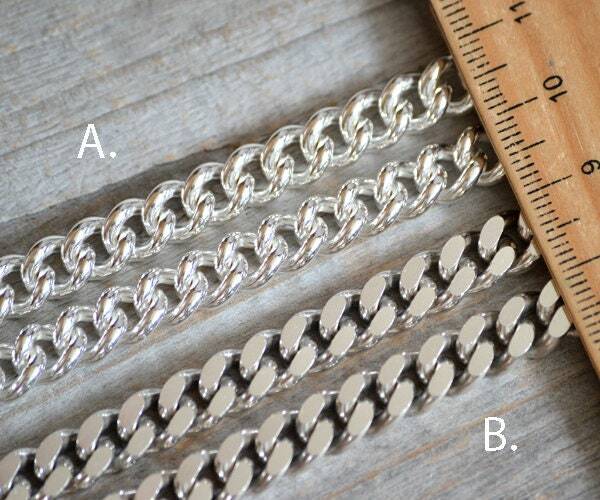 Length: 20", 22", 24" or 26"